Gary Neville believes Manchester United should wait until the end of March to make a decision on their new manager. Ole Gunnar Solskjaer is the bookies' favourite for the job after going 11 games unbeaten as interim manager, winning 10 of those games after Jose Mourinho was sacked in December. "I think it's too early to give him the job now. I think coming out of March is the right time to appraise it, then look at April with six weeks to go, make a decision considered over a three or four-month period, how the club are feeling, how the players are feeling, and what the results are. "That's not because they have seven or eight tough games, I just think it's sensible to reflect over a three or four-month period, but Ole Gunnar Solskjaer is putting himself in with a major shout of getting the job. "If Manchester United continue in this way until the end of the season and get into the top four then the risk with not giving Solskjaer the job would be huge. "If you get to October and they have spent £30m or £40m to get a new coaching set-up into the club and they are fifth, all hell will break loose. People will say: why did you not give Ole the job when he was doing it well? "I still think you don't need to announce it today because as soon as you do it's 'who are you going to sign and who are you going to get rid of'. At the moment it's still a very good atmosphere, but once the job comes then the questions would start to change. "He almost had a bit of a free hit when he first came in, but he hasn't just increased happiness, he has brought about top performances." 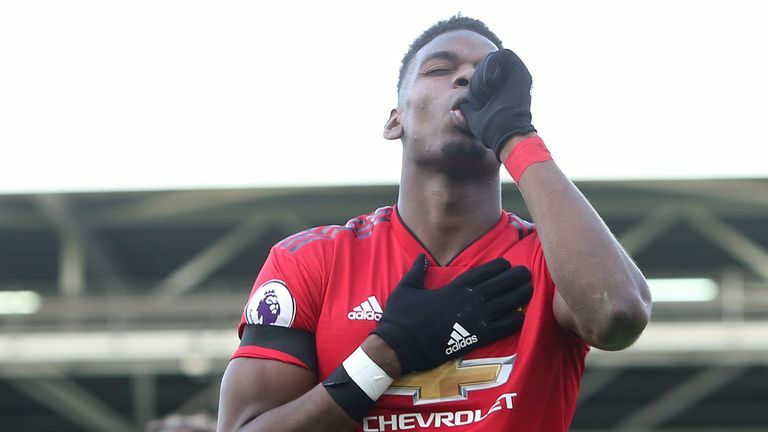 United were in fine form as they brushed aside Fulham on Saturday, ending the weekend in fourth place after the Champions League spots had looked a distant dream when Mourinho left. Neville says it's not just the results that have improved under Solskjaer, but performances too. "It's beyond a bounce now in terms of performances. To do what they did to Fulham, make it look so comfortable, it's not always been like that in the last five or six years. He's having a massive impact on those players. "We are seeing different types of performance. At Fulham they came out quickly, got two goals then controlled and managed the game. It was a nice away performance. The game against Leicester was gritty and resilient. "In the first weeks, it was about getting the mood right, getting the players passing forward and enjoying themselves. Now we are seeing rotation, tactical nuances. "Two months ago I was saying that Manchester United should get the best manager in the world and the best backroom team. I genuinely did think it would be a five-month interim for Ole where he could come in and bring the whole club together because everyone loves him. 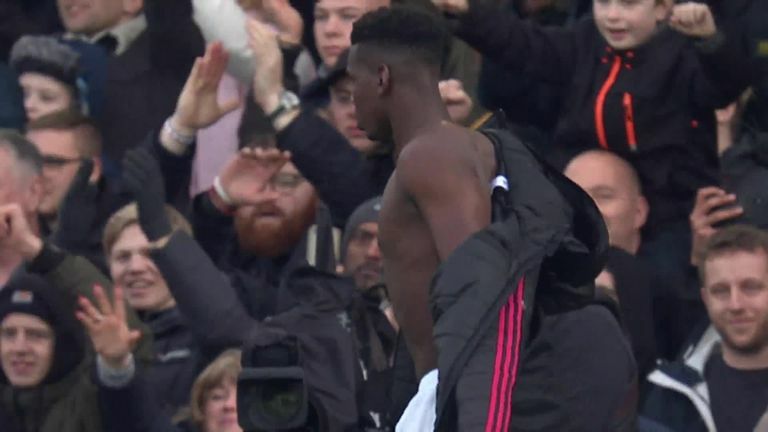 "The players have responded to him, the fans love him to bits and sang his name all the way through the match at Fulham. The fans are in some ways determining the outcome for the board because you can't go against that support. It's huge and they love Solskjaer."